VARSITY SQUAD / Back Row: Destiny Hardin (manager), Savannah McClellan, Kayleigh Smith, Kylie McConnell, Kyra Sharp, Peyton Crace, & Head Coach Tammy Nuxoll. 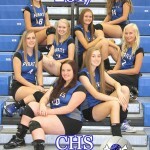 Front Row: Lanae Crowe, Korea Tutt, Abbi East, Hailey Stricker, Alyssa Heal, & Savannah Spencer. 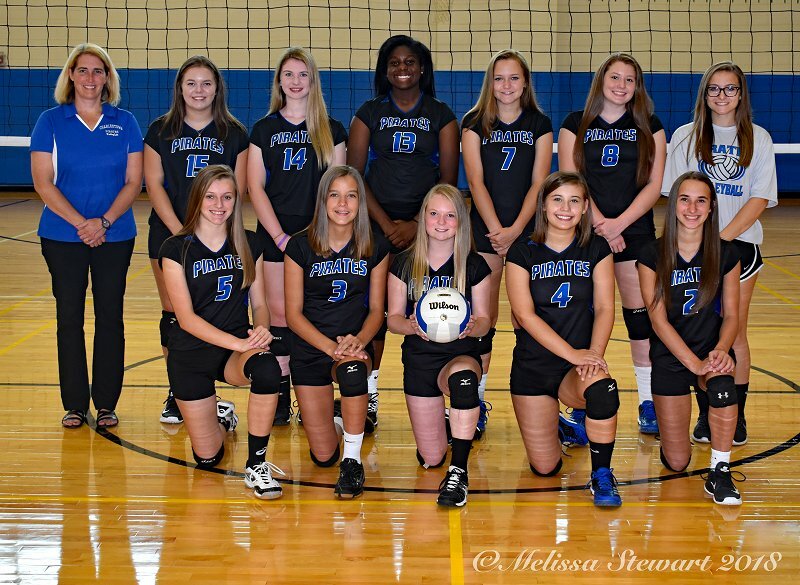 JUNIOR VARSITY SQUAD / Back Row: Head Coach Tammy Nuxoll, Hailey Stricker, Katelyn Devers, Demaria King, Mattie Dennison, Heidi Chester & Destiny Hardin (manager). 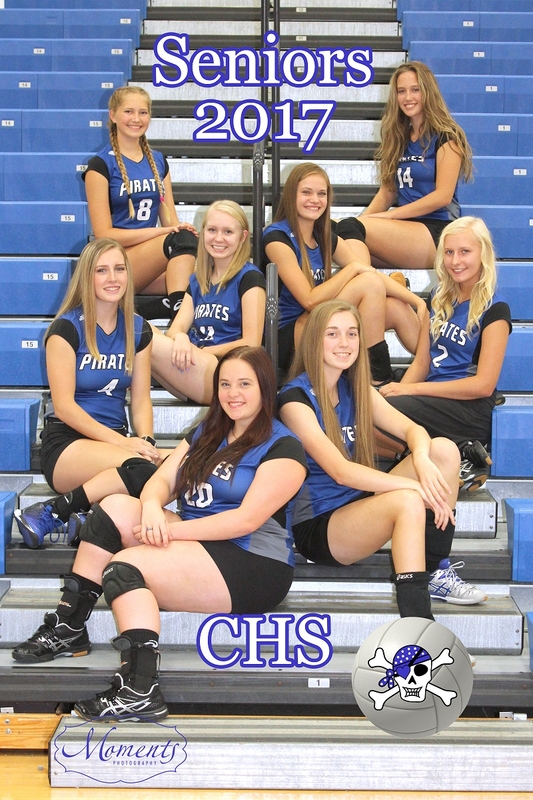 Front Row: Sadee Goedeker, Kendra Grayson, Emma Obermeier, Lillie Carrico, & Hannah Baker. 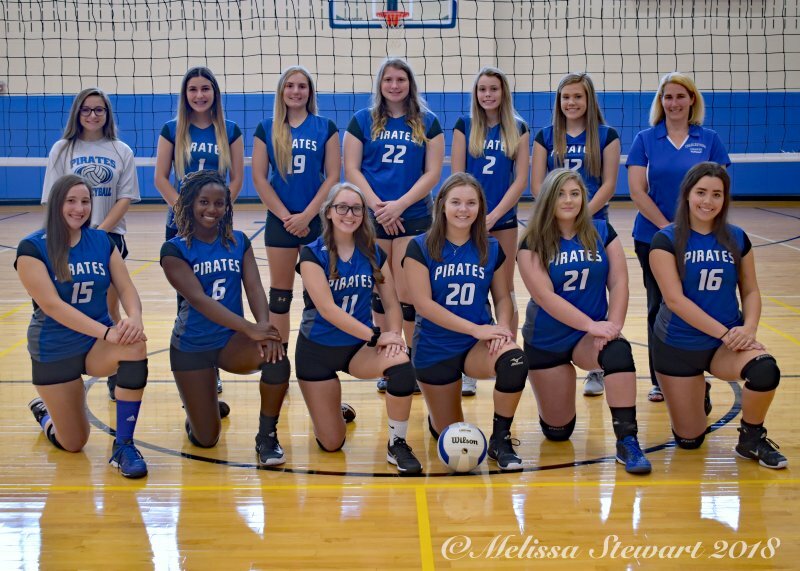 The Lady Pirates improve their record to (9-6 & MSC 4-2) after an impressive conference win on the road against Eastern (5-11 & MSC 2-4). 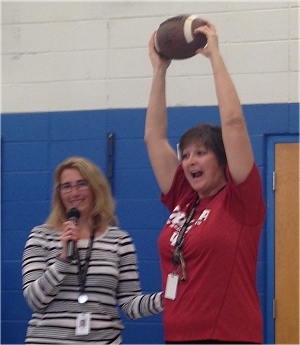 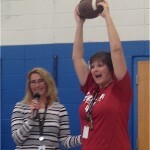 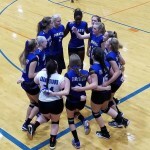 Head coach Tammy Nuxoll was very pleased with her teams performance last night. 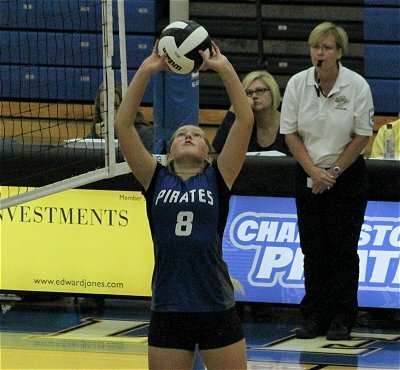 The Lady Pirates rallied back from a 0-2 deficit against the North Harrison Lady Cougars in a classic MSC showdown last night. 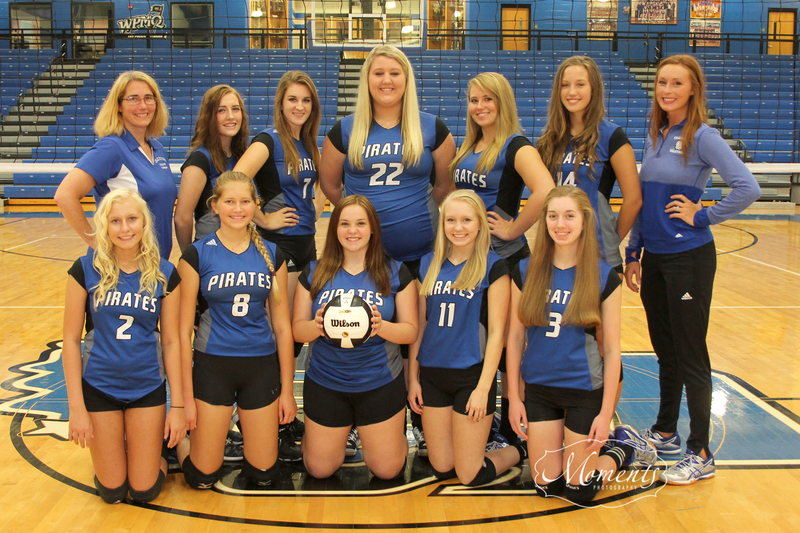 The Lady Pirates (now 5-5; MSC 3-2) came back to win three consecutive matches (18-25, 25-27, 25-19, 25-23, 15-11) after falling behind 0-2. 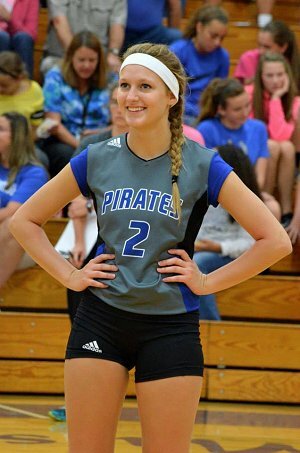 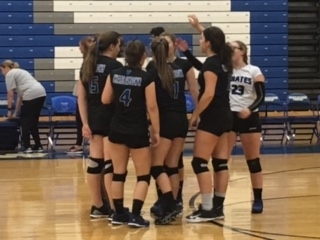 In last night’s volleyball match at Silver Creek, the Lady Pirates lost 2-0 to a top ranked team in the state but it was not without positives from Coach Nuxoll. 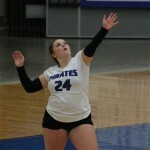 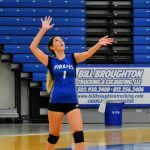 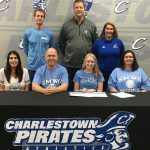 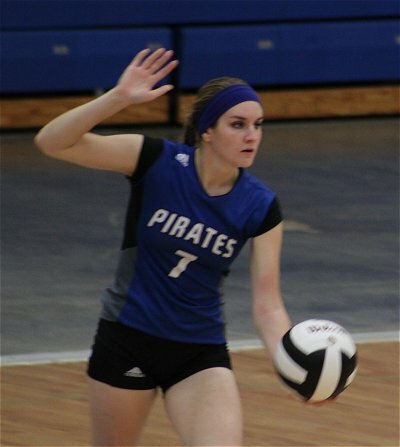 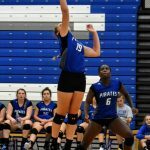 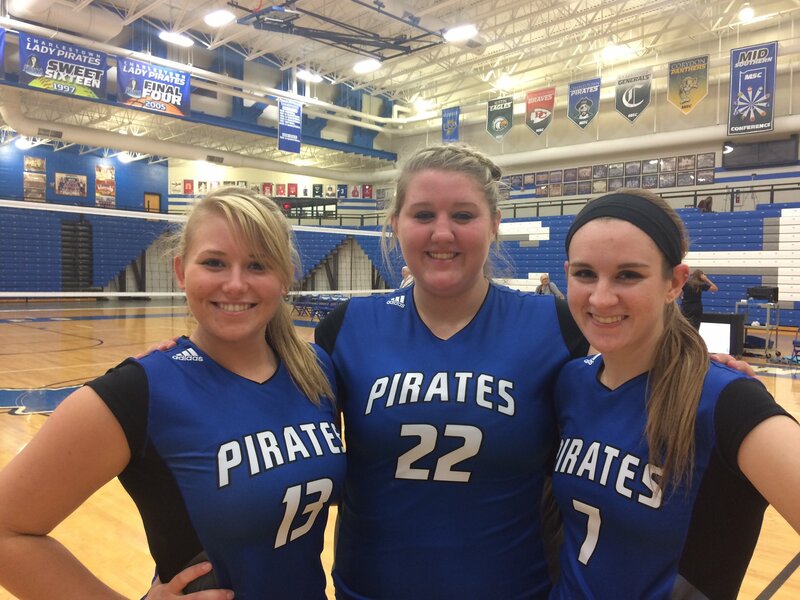 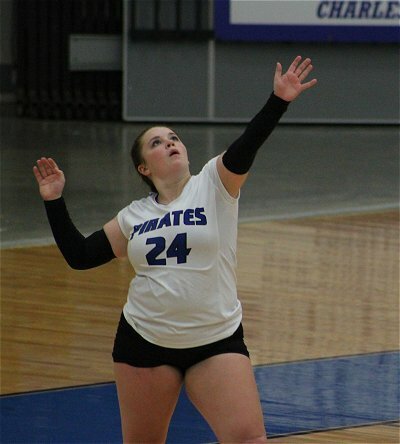 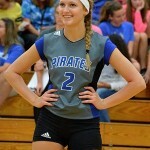 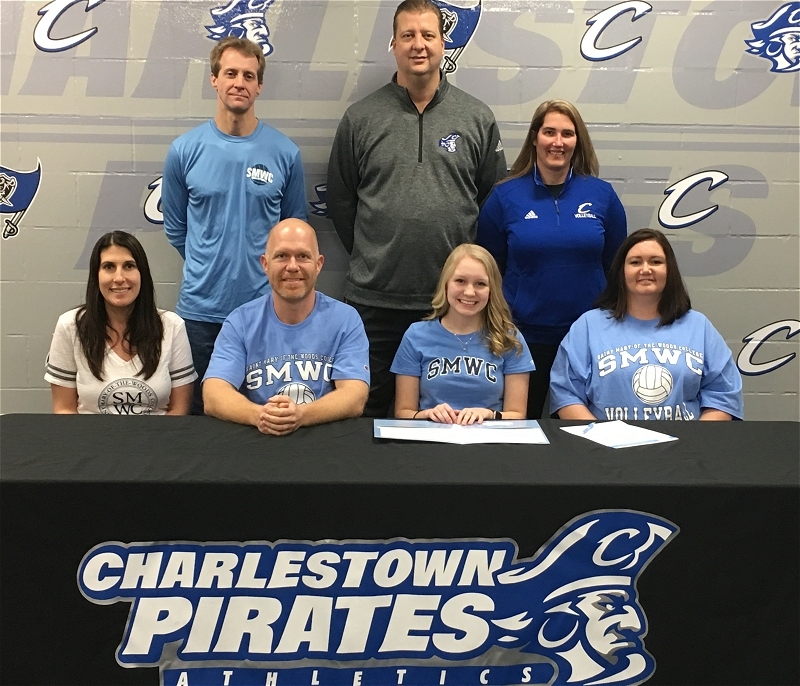 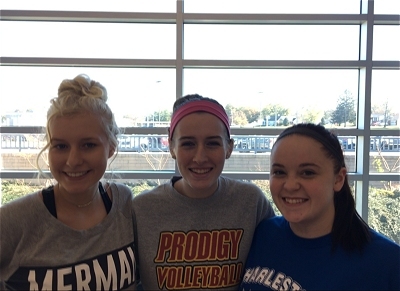 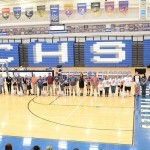 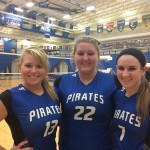 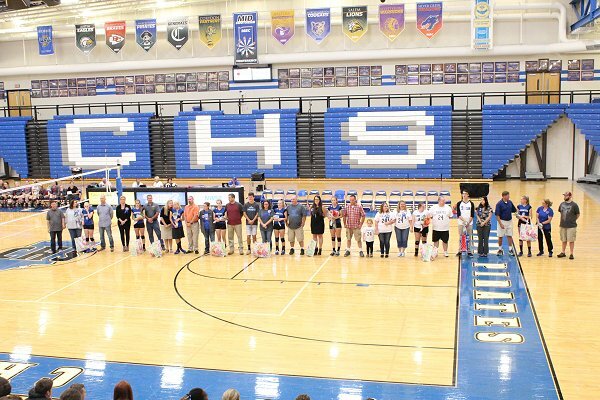 Charlestown Lady Pirate Volleyball improved to 15-11 Thursday night and honored their three Seniors; Alex Chester, Emalee Craven, and Amelia McCoy while sweeping visiting South Central. 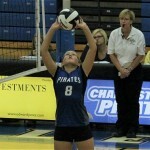 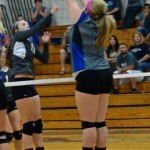 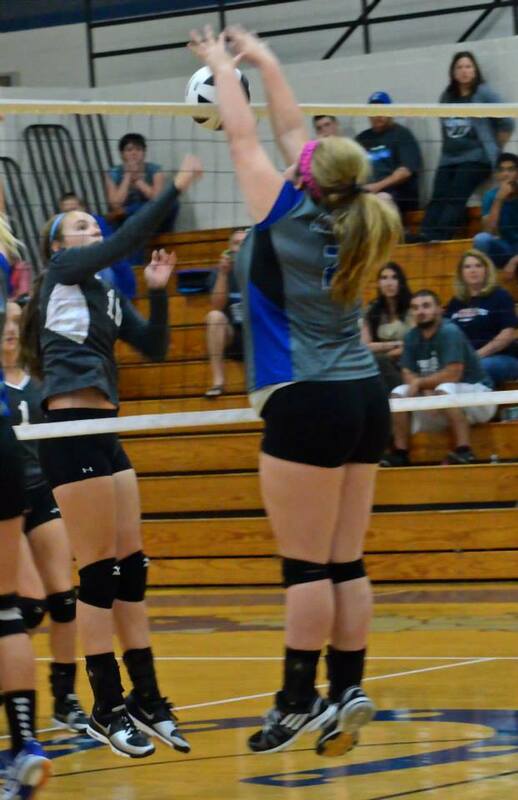 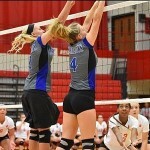 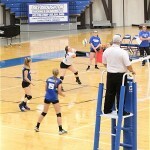 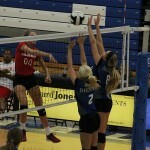 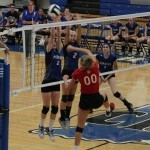 Charlestown topped the Lady Rebels 25-19, 25-19, and 25-13. 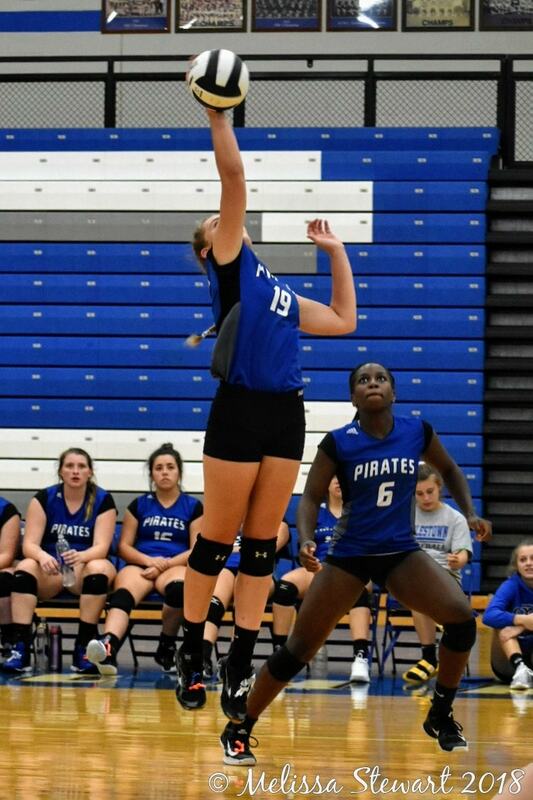 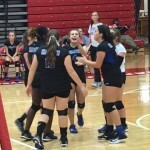 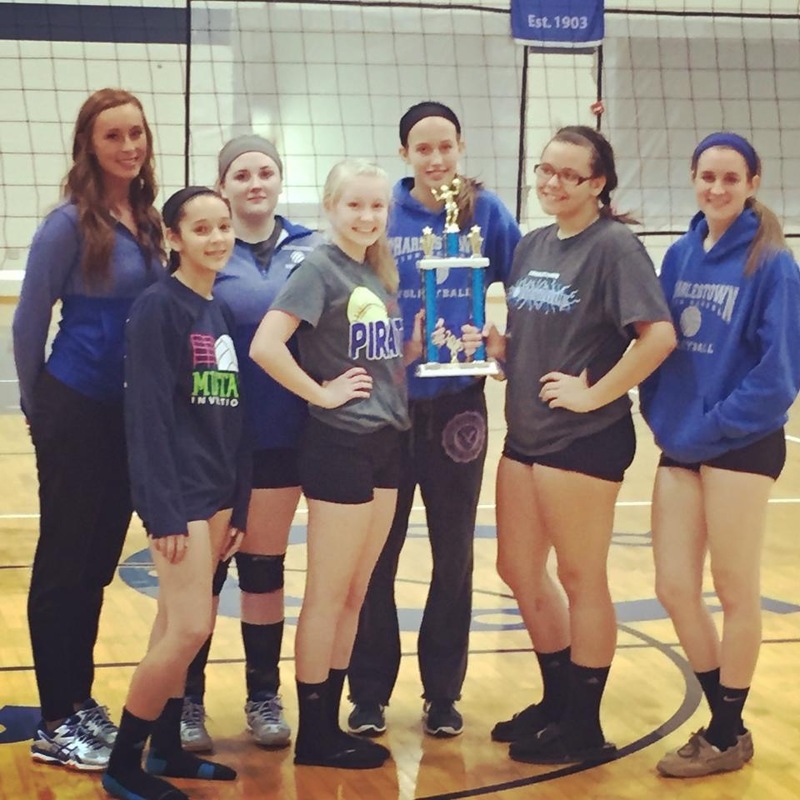 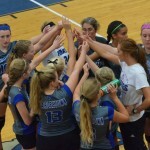 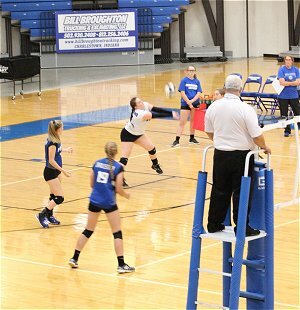 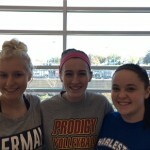 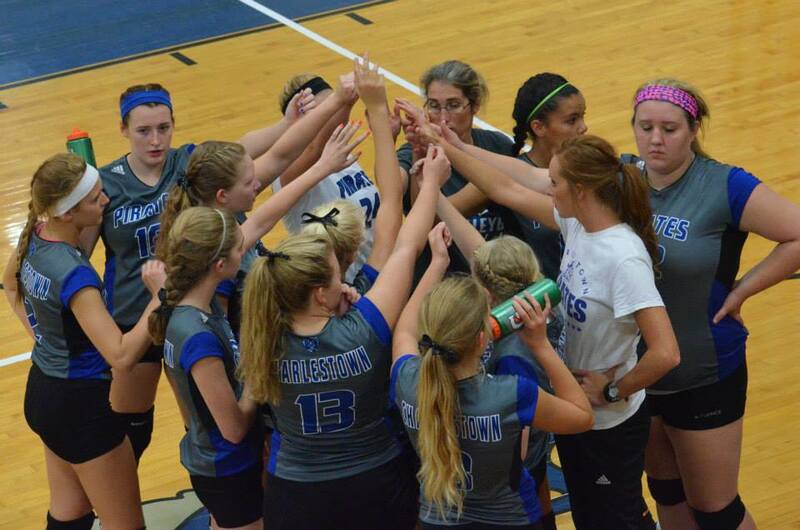 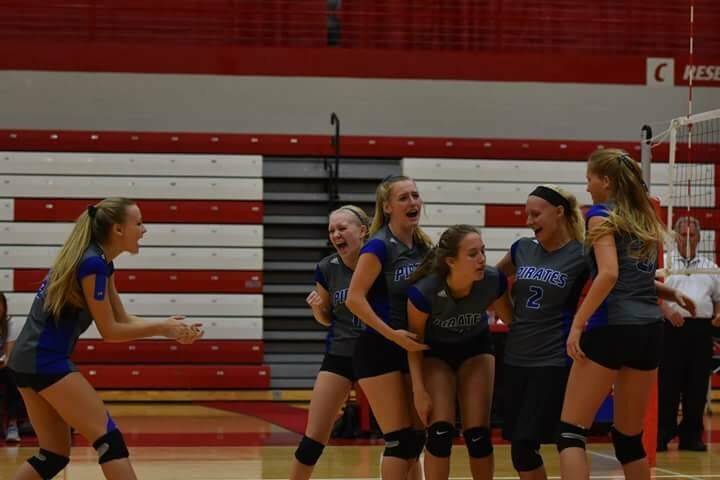 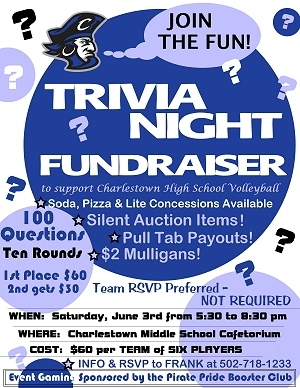 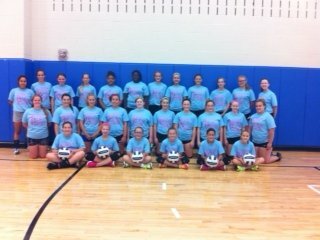 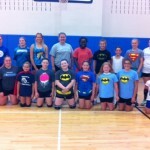 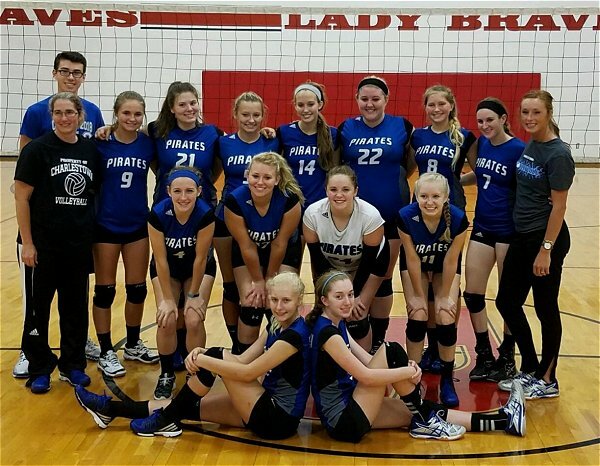 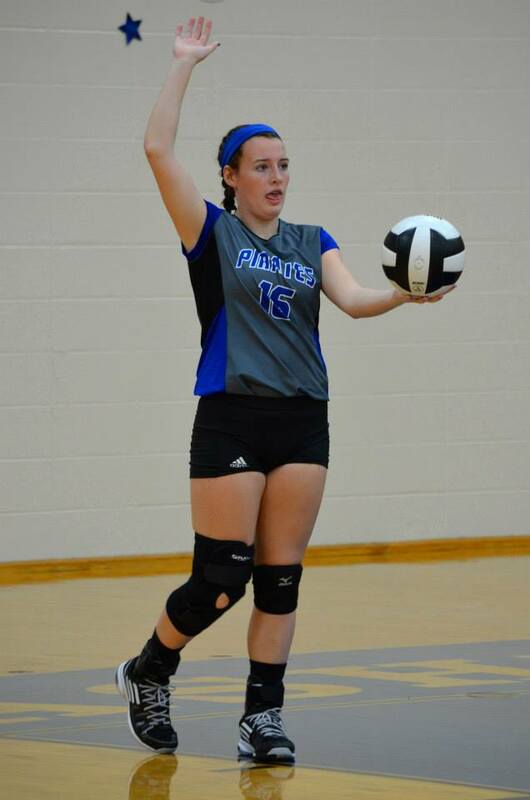 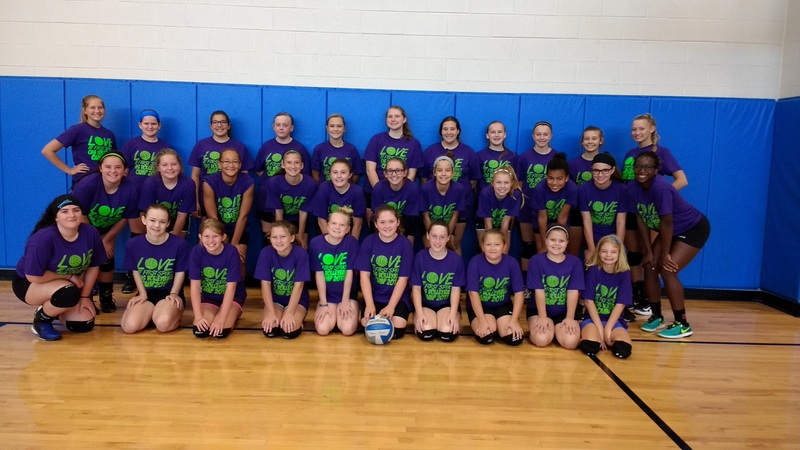 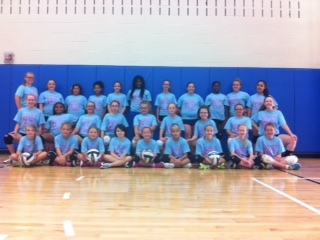 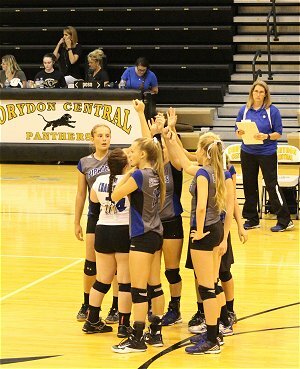 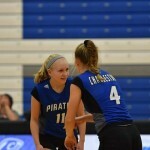 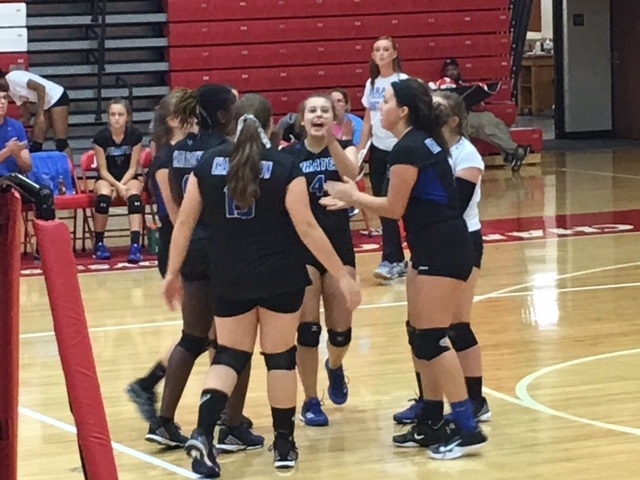 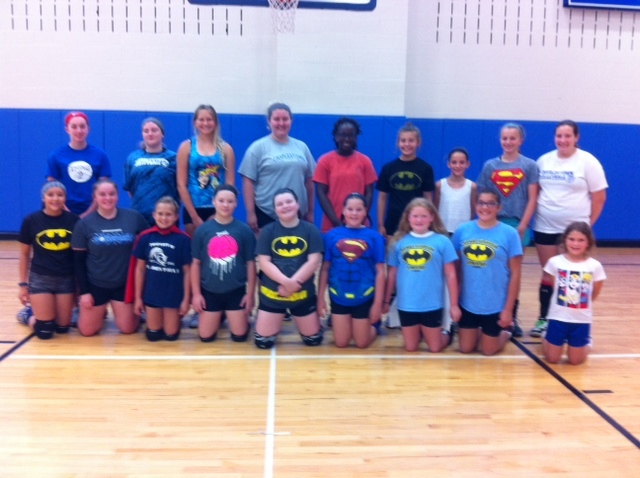 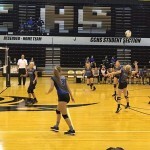 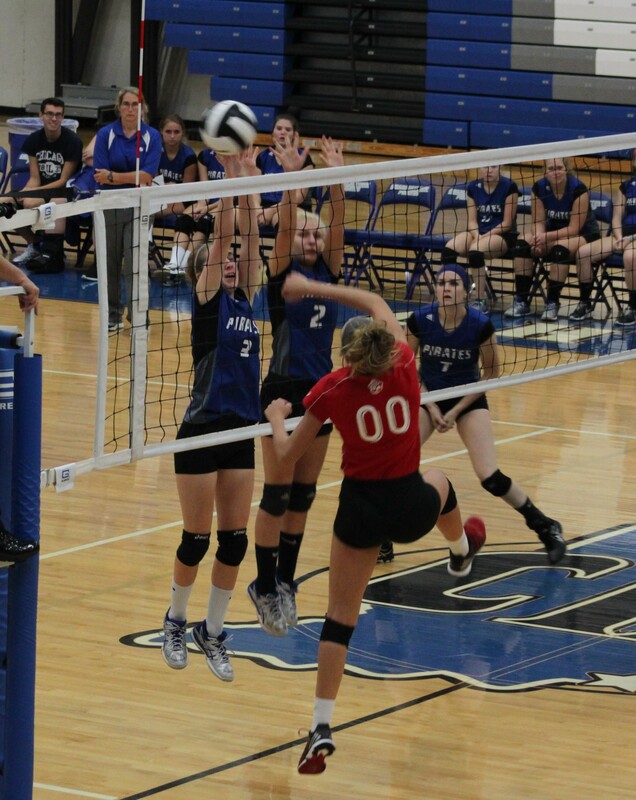 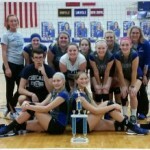 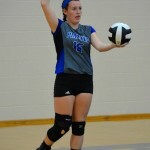 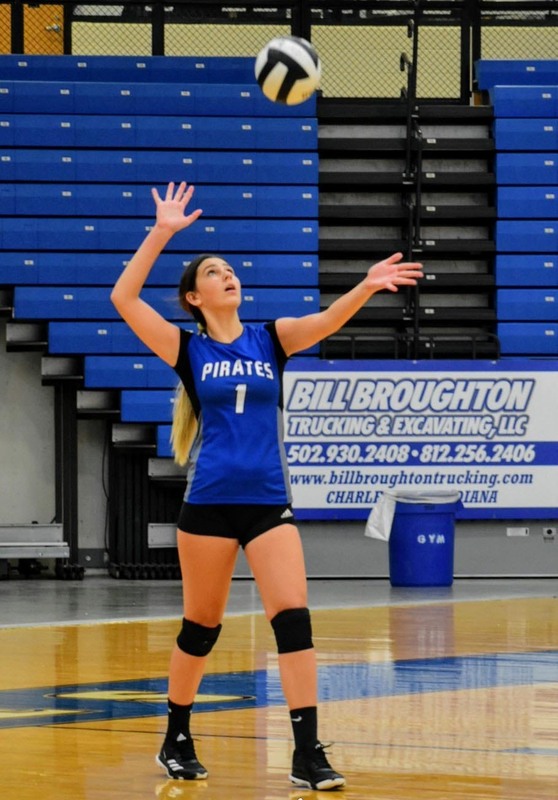 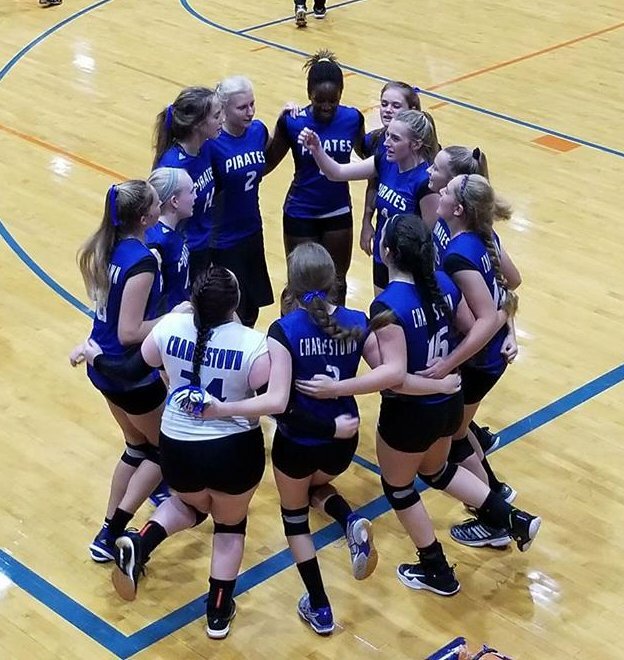 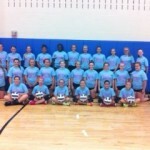 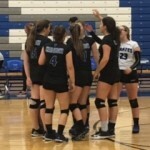 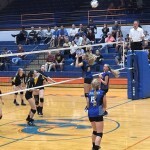 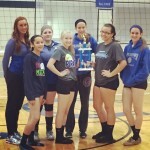 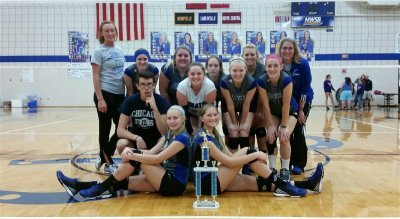 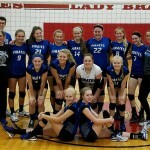 The Charlestown Lady Pirate Junior Varsity and Varsity teams participated Saturday in the annual New Washington Varsity and JV Volleyball Invitational at New Washington High School. 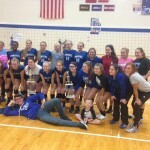 The four team Invitational featured teams from Charlestown, New Washington, Clarksville and Scottsburg. 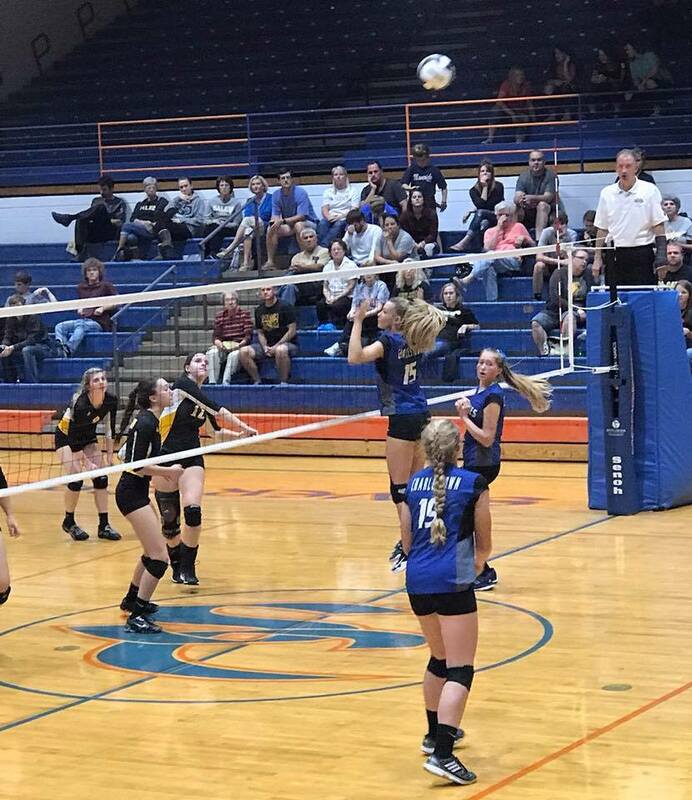 M1-6pm: North Harrison vs. Scottsburg. 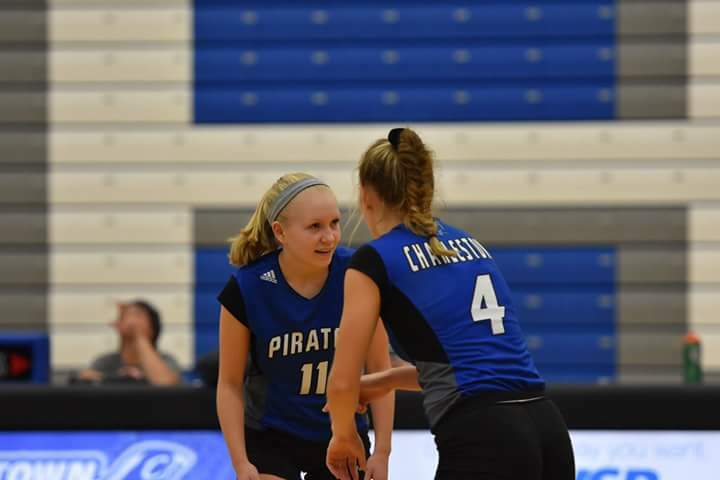 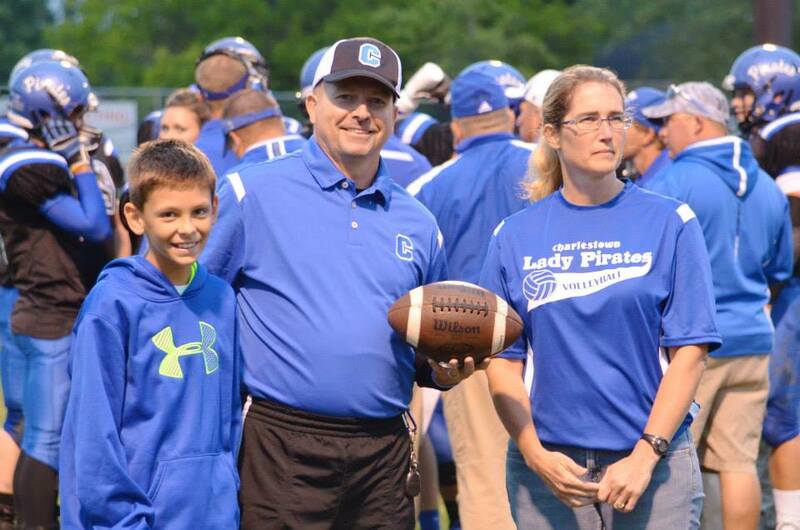 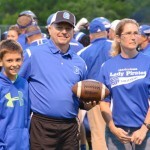 Pirate Nation several fall sports are preparing for Sectional play, and so should you….here the 411 you need to know. 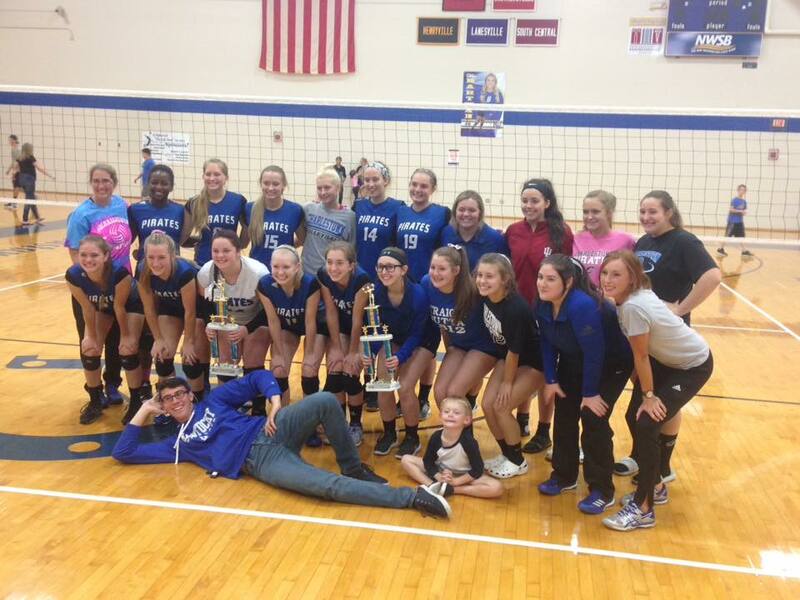 Boys Tennis and Girls Golf Sectional play has ended, and unfortunately Charlestown teams did not advance. 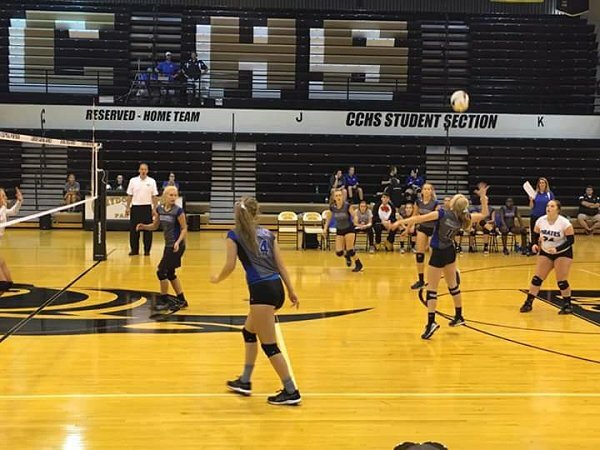 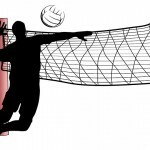 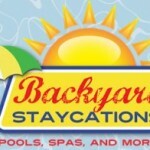 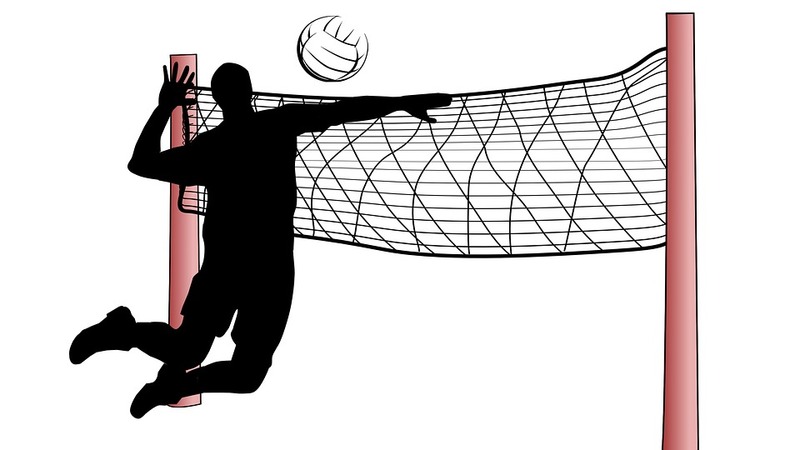 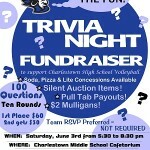 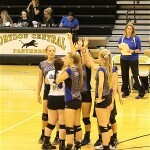 CHS C-team lost 5-25, 11-25; CHS JV team lost 18-25, 11-25; CHS Varsity lost 7-25, 20-25, 12-25.